Taking a vacation by automobile doesn’t require any particular vocabulary skills. 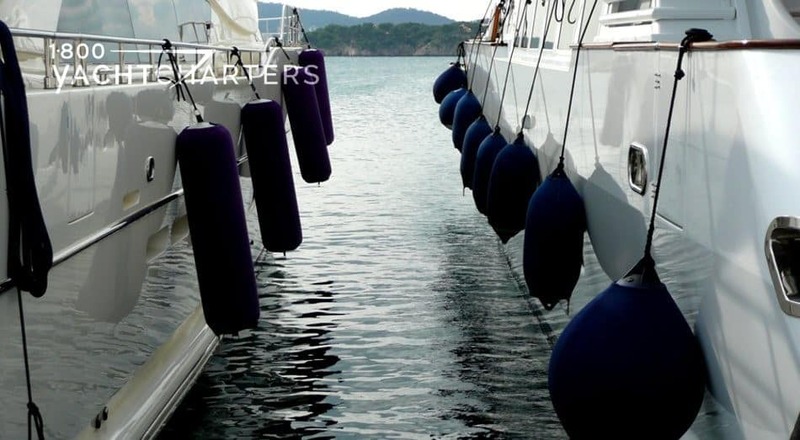 However, when you go on a private yacht charter, it is sometimes nice to know some of the terminology used when onboard. 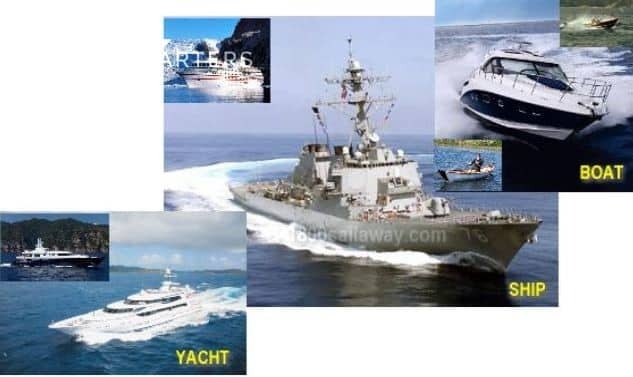 These are just a few of the many nautical phrases used by yachties.